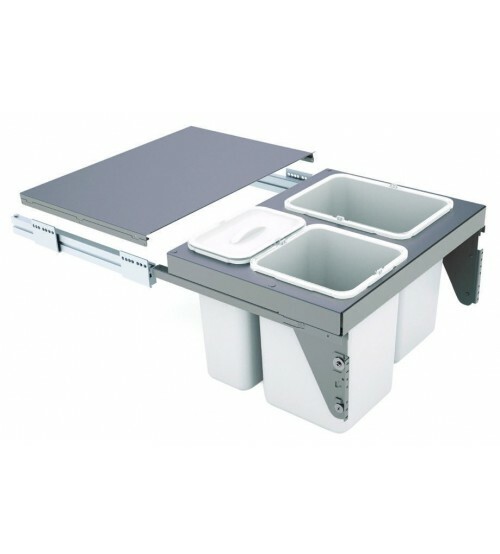 The Sige under sink waste bin is ideal for a hidden rubbish storage solution. The Sige waste bin has different compartments to allow for the ease of splitting rubbish that’s recyclable. 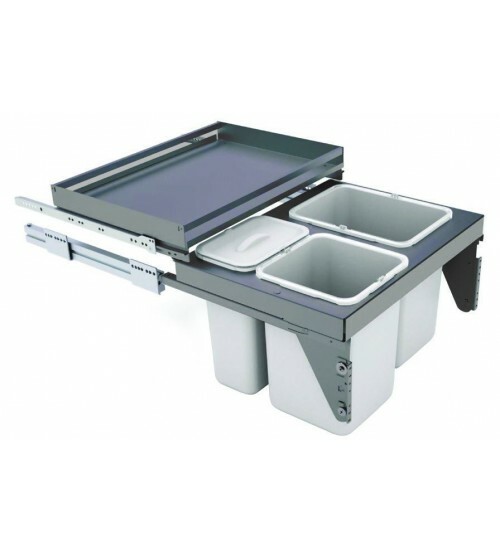 You can choose to have this under sink kitchen bin with or without a shelf; the shelf provides extra storage, if required. Order online for free delivery over £120 or call us directly for a quote on 01202 857 140.